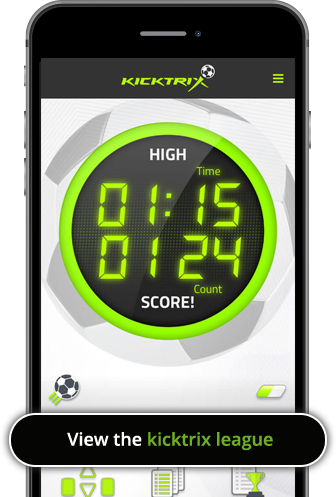 The KickTrix Pro is the ultimate keepy-up training product, with it’s digital display, game modes, and App you can track how many keepy-uppies you do each day. There is also a league which allows you to compete against other KickTrix users. 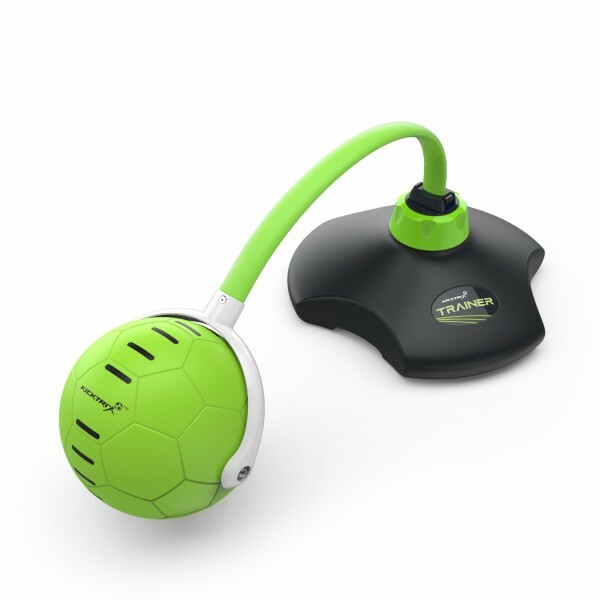 The KickTrix Pro simulates natural ball movement and with regular use it will help to improve your game on the pitch too! 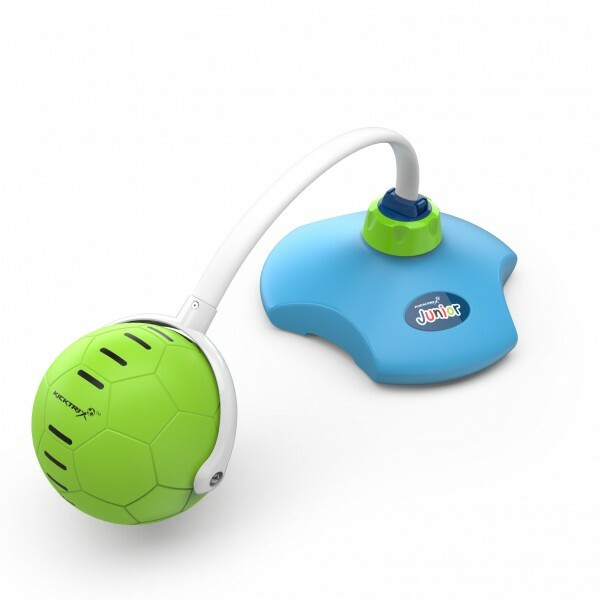 Plug and play system for both Beginner and Expert players. Expert position reduces time between kicks and challenges the more experienced player. Built in kick count and timer system. Controls allow users to choose from 4 game modes and setup time or kick count targets. Download the app and keep track of your scores. Compete against others in the freestyle league (minimum device required iOS 9.0 or later or Android device running 4.3 or later). Concealed battery compartment houses 3 replaceable AA batteries. Each Kicktrix Pro comes with a roll up players mat to define your workout space.